For many years MOONFLASH has been making widely understood photography, which is our passion. We make all kinds of photography including portrait, fashion, glamour. 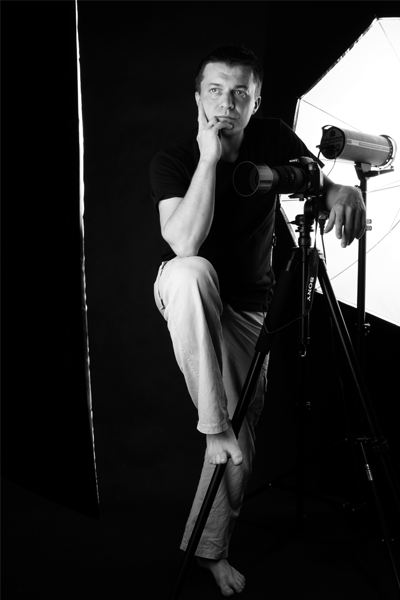 Shoots for portfolio for both beginners and professional models. Souvenir family photos and occasions including weddings, christenings or corporate events. We approach each project individually and professionally, we work with stylists and make-up artists. All of this is, to keep the special moment on a picture as a beautiful reminder of wonderful memories of the passing time. Packshot product photography is one of the elements of advertising photography, which we also perform. Subjecting products and lighting arrangements suitable to extract the entire essential features of a product. We specialize in architecture and interior photography, which are used in advertising and public relations. The novelty we introduced is 3D photography, which is increasingly used in a design of a business. MOONFLASH have also a large photo gallery, which can be purchased for use in advertising, publications, decoration and interior arrangements of offices and apartments. All photos in the gallery are owned by us, we have them in high resolution and high quality. Our professionalism and fascination for photography will be your success.